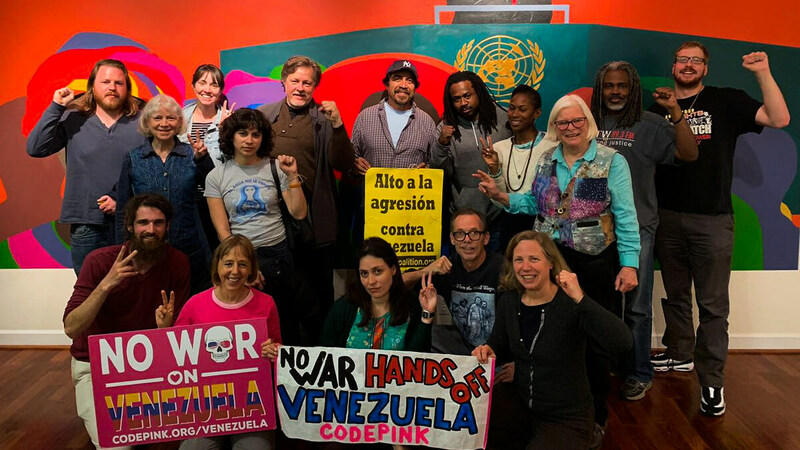 A dedicated group of activists has been living inside Venezuela’s DC embassy for the past two weeks. 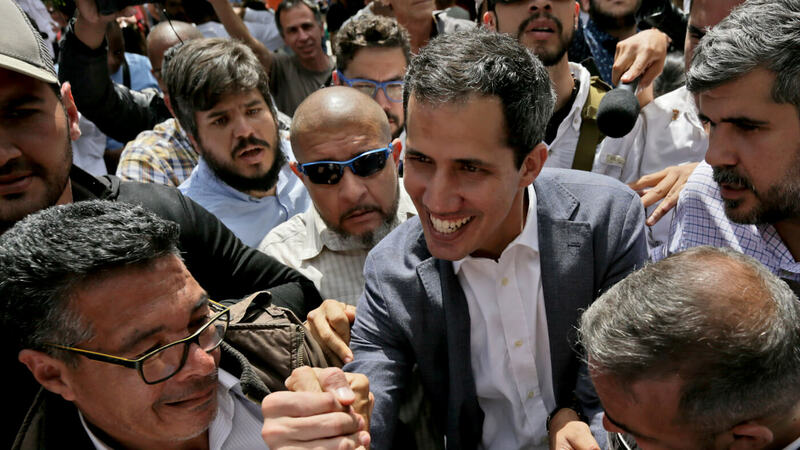 hoping to halt a US-backed opposition takeover of the building. Modi’s speech regarding how only the “strong” are to be respected, while issuing an implicit threat of using nuclear weapons against enemies of the state, is strikingly similar to a speech given by Israel’s Prime Minister Benjamin Netanyahu — an ally of Modi — last September.